The Best in Washington DC. 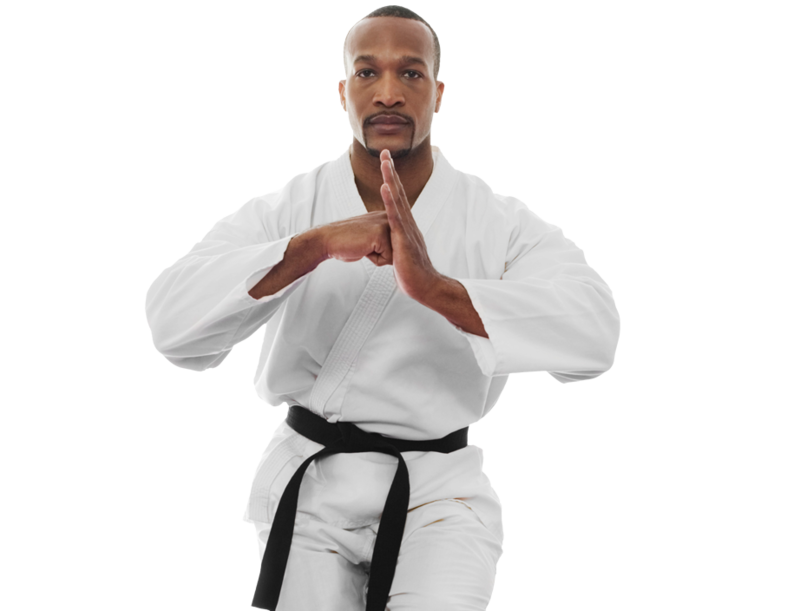 At DC Self Defense Karate Association our professional Instructors are ready to serve our community from karate kids to adults. We strive to make your martial arts class a personalized experience as we realize many of our students have enrolled for multiple reasons. If you live near or around Washington DC please give us a call or complete any form on this site to receive your website special offer. Our program directors and Martial Arts instructors will reach out to you and schedule your first lesson and offer a tour of our academy. Thank you for visiting our website. Please leave us a Review and Testimonial and tell us how much you enjoy our programs. Our goal is to serve our students with the highest quality training and facilities in Washington DC. Thank you for giving us the opportunity to serve you and your family. DC Self Defense Karate Association Pre-School Kids Grow Up Strong! 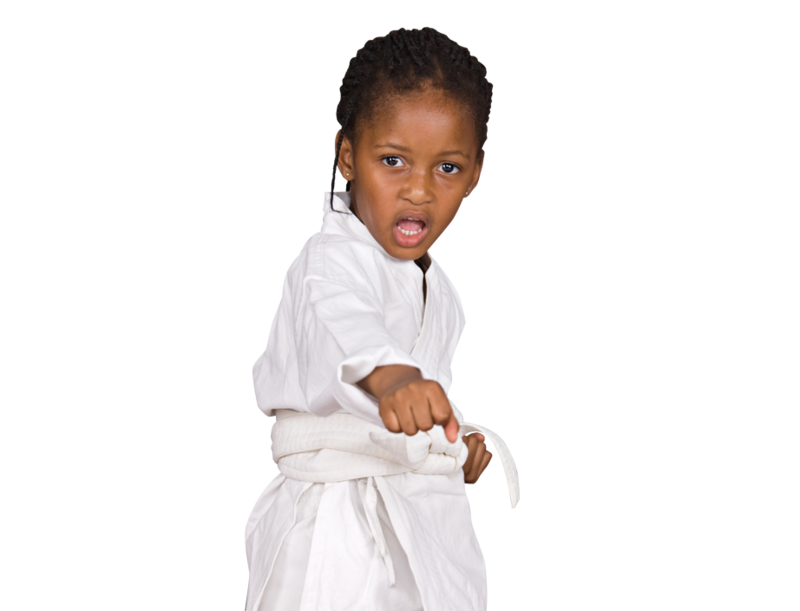 Martial arts is a very structured environment that requires children to listen, pay attention and follow instructions. They learn to respect their instructors, adults and authority. These are all qualities that flow over into their home lives. 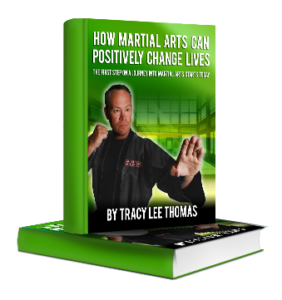 Not only do they learn new martial arts moves, they also gain a solid foundation of respect that puts them on a good path for later when they enter school. Kids Love Martial Arts Classes at DC Self Defense Karate Association! 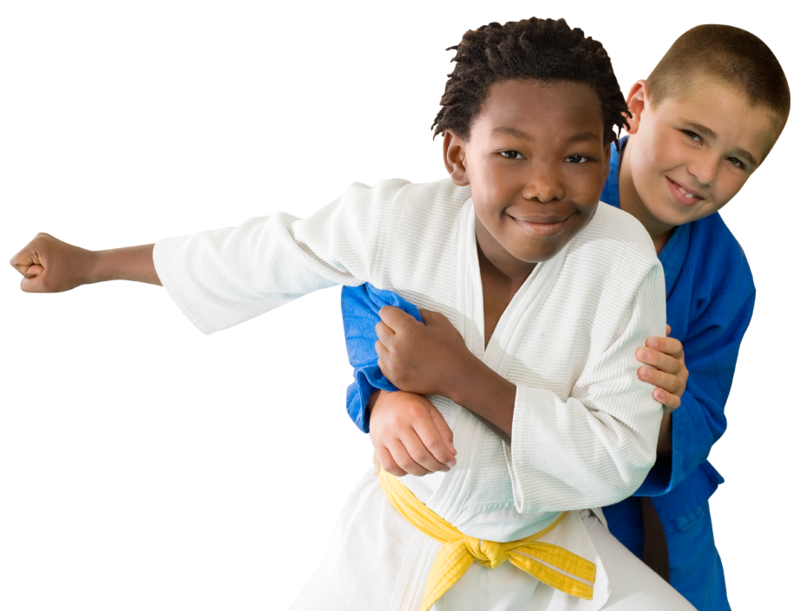 Teen & Adult Martial Arts Classes at DCSDKA! Our Martial Arts classes for teens and adults are Top Notch. Our Instructors are actively involved with each student and the benefits our program has on and off the mat. 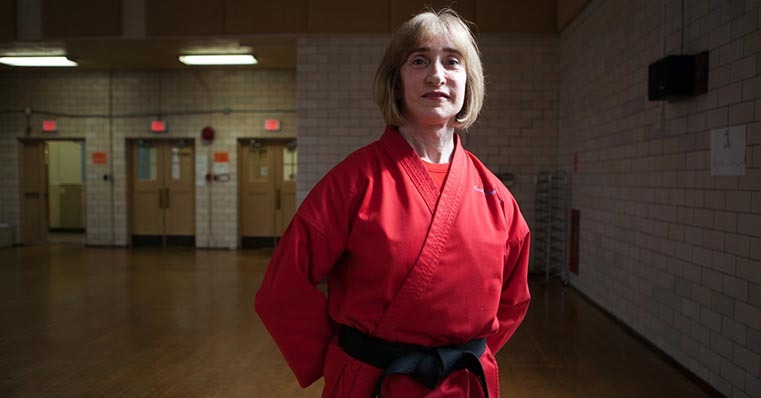 From safely taught self defense skills to physical fitness our adult program delivers real world results for this ever-changing world. Our community members in Washington DC love the classes and what we have to offer for our student base and their families. Dear Families of Metropolitan Washington DC, YOU are the reason for our existence, and we welcome you to our community at DC Self Defense Karate Association! DCSDKA is a non-profit 501-c-3 tax-exempt school (“dojo”) at 5123 Georgia Avenue NW. We love to help you stay safe, gain tremendous fitness, learn the lessons of self-defense on multiple levels, and “get” how the martial arts transforms you from the inside out. Join us for self-development, discipline for adults and kids alike, focus and respect, all of which will improve your life now and into the future. Come, make friends, have fun, and be transformed! Proudly powered by Go2KarateSites.com | © 2019 DC Self Defense Karate Association All Rights Reserved. The DC Self Defense Karate Association website has earned the Go2Karate “TOP RATED” badge of approval. 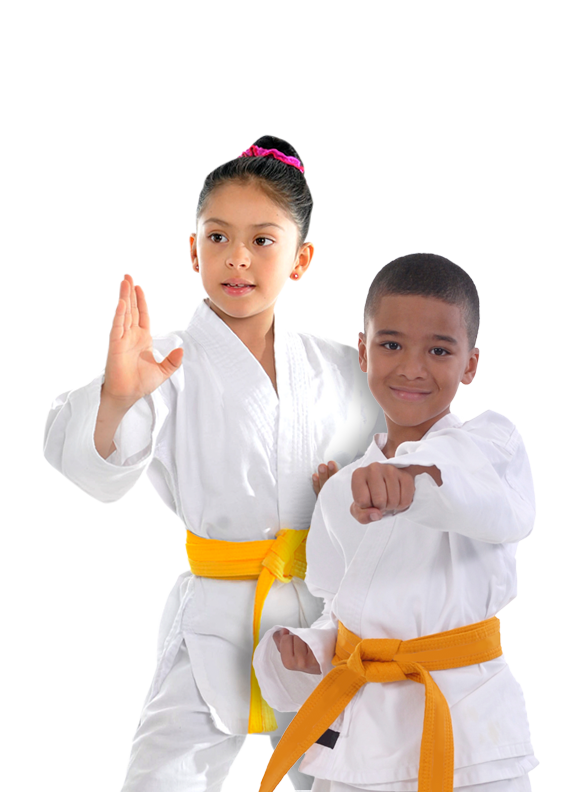 DC Self Defense Karate Association has met or exceeded the following Go2Karate Top Rated School requirements.